When you think of your all-season staple beauty products, what comes to mind? Two of my must-haves are a fabulous mascara and a smooth lip gloss. They completely transform my everyday looks and make everything look polished. Styli-Style's Go To Gloss and Fancy Lash mascara are some of my latest essentials. Fancy Lash Mascara | Every lash needs a little lift and curl. This mascara's curved wand is the perfect size for thorough, yet precise application. The bristle brush is my favorite style and takes no effort to apply for a clump-free look. It's narrow enough to reach the inner corner and also does a great job with the lower lashes without looking overdone. My lashes get curl, separation and lift that lasts all day. No smudges here! 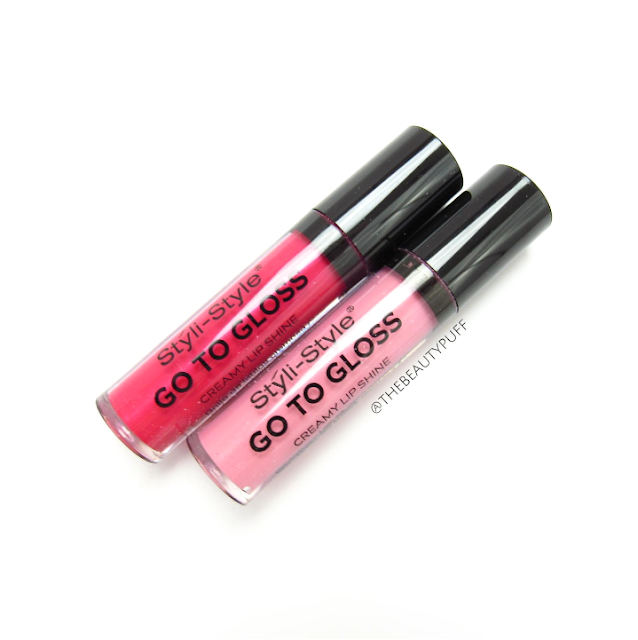 Go To Gloss | Styli-Style Go To Glosses come in 12 shades from clear to deep wine. 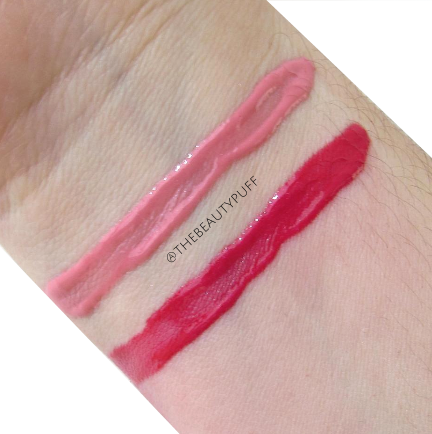 The two shades I have are In Bloom (pink) and Fearless (red). The formulas are ultra creamy and super smooth. There's no tackiness and they feel great especially for this time of year. I live for glosses any season though, let's face it. In Bloom has been my go-to lately. It's versatile and gives my lips just the right amount of color. If you love the ease of a lip gloss but want great pigmentation as well, you'll love these! Styli-Style cosmetics are cruelty-free with great quality at a budget-friendly price! Shop their entire line below and get free shipping with orders $25+.